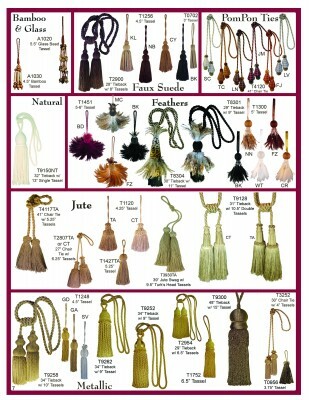 D’Kei presents a magnificent Metallic Trim Collection. 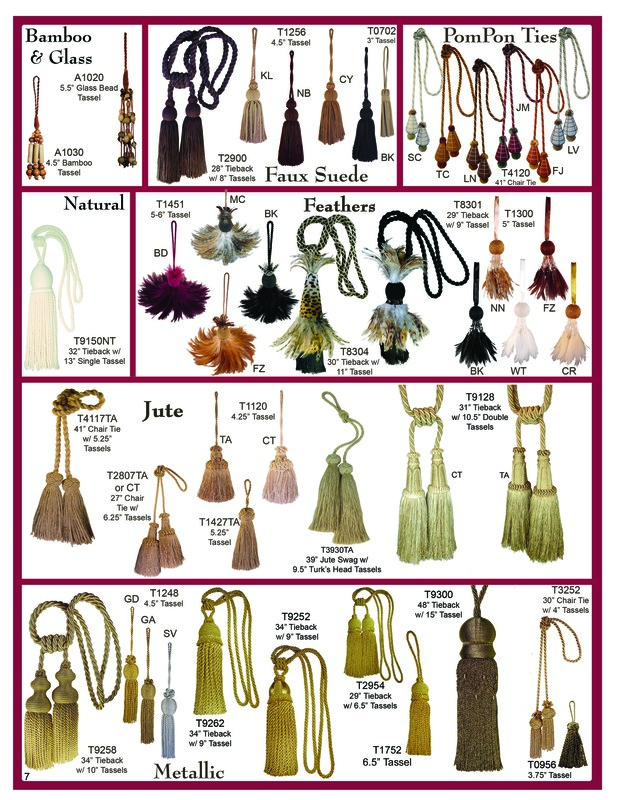 Used as theater trim, high-end costume trim, custom designer holiday pieces and table decor, as well as for any client who wants a little bling in their decor. 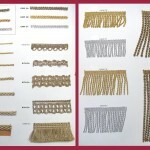 We offer metallic gold trim, metallic antique gold trim, and metallic silver trim. 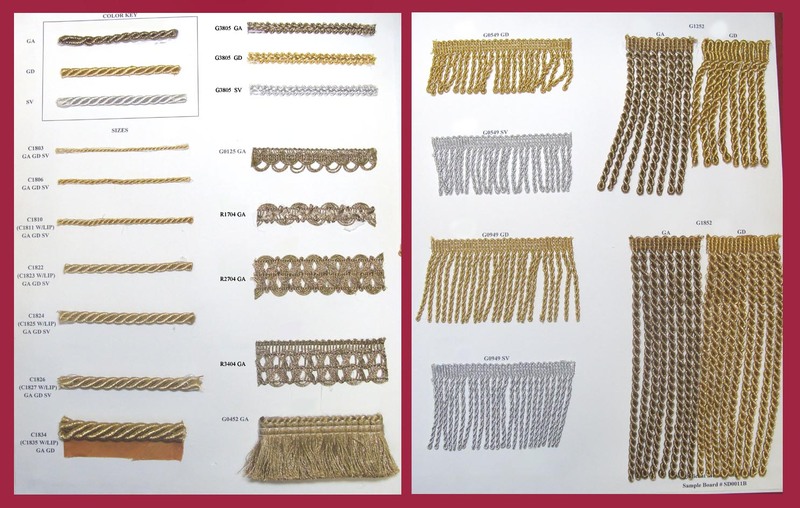 We have many sizes of metallic cording, fancy metallic braid, metallic brush fringe and metallic bullion fringe. 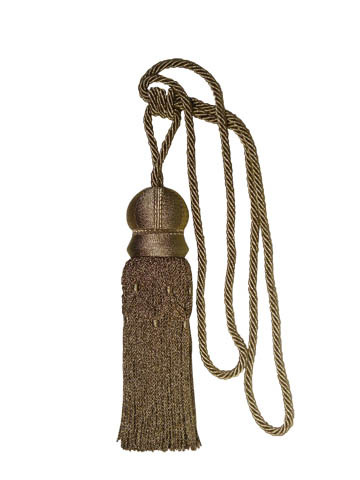 There are many choices of metallic tassels, metallic ties, and metallic tiebacks.